Looking back, my first memory of beginning to understand the effects of marketing and advertising happened when I was around ten years old. Growing up, I would see television advertisements for Easy Bake Ovens, Polly Pockets or Pokemon and immediately feel the desire to convince my parents to take me to the local mall to buy something for me. After begging and pleading, then buying whatever I “needed to have,” I would eventually bring the toy home, play with it for a few weeks and then move on to the next exciting product advertised. This was the beginning of a career pursuit in communication, advertising and digital marketing. I heard a quote once that stuck with me. While working at Magnetic Ideas, I’ve learned the importance of communication. I use the word “learned” because it’s a constant learning process to know how to communicate in the best ways possible. 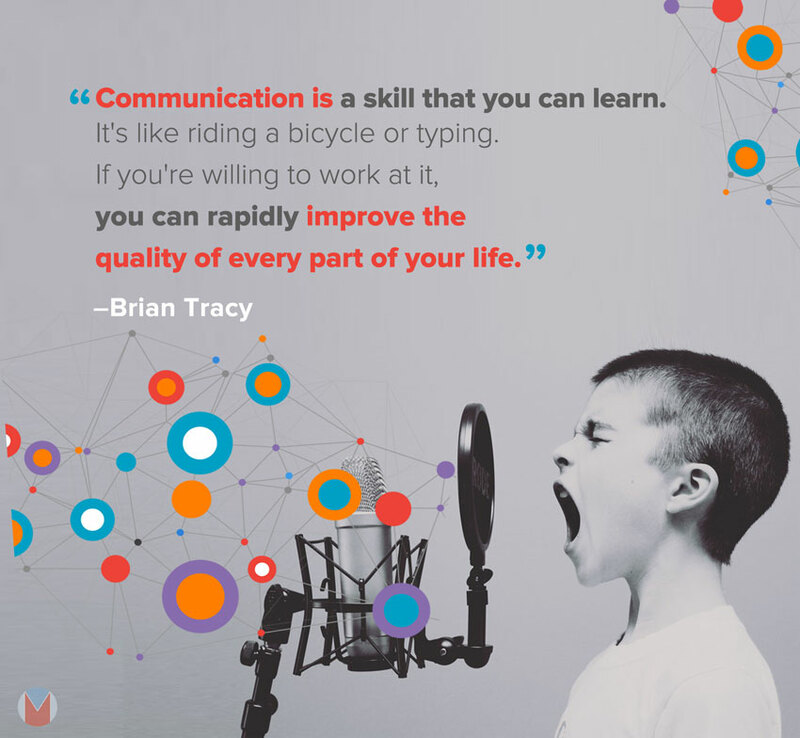 The digital marketing world, a world in which I have immersed myself into in the past ten months, has taught me that communication is a part of every moment of each day. Digital marketing is a sector of marketing in which I’ve always had trouble describing because of it’s ever changing nature. My personal definition would be that it includes all marketing efforts that can be used by an electronic device. This means using digital channels such as: social media, websites, email, and more, to connect with and serve clients or customers. Quality and efficiency are the words that remind me of a professional digital marketing firm. Utilizing the best techniques and striving towards goals are the two biggest ideals that I’ve learned about digital marketing since starting at Magnetic Ideas. Creating strategies that are driven by goals is the secret in the sauce. Digital marketing, as a whole, is always searching for a solution to a problem. For example, creating a social media campaign to gain followers and drive up profit or general knowledge of a product or business. The problem is that there is no one seeing the online content of a client. What do you do about that issue? That’s where the creative plan comes into play and saves the day. Keeping up with the evolving digital market is what keeps the process alive with the ever changing digital world that we live in today. Working with a variety of clients over a long period of time has taught me the value of consistency and trust. I’ve seen the process, while working with Magnetic Ideas, that works for us in our current stage. It goes like this: Phase zero – the beginning of the project or campaign. This is where we decide what needs to be done to meet the desired outcome. Next, on the list for our process is the building phase. Finding a solution to the problem at hand using various digital marketing techniques. This step would help to grasp the details of the plan. Lastly, we hit the time for “shipping”. We’ve planned, we’ve utilized our techniques and ideas, we’ve grasped what needs to be done making it time for the action to happen. “The purpose of this phase is to successfully release the solution into the marketplace and measure results. Once we analyze the results we can use that information to modify and begin the next build phase,” explains Jeff SanGeorge, the founder of Magnetic Ideas. The cycle of these phases has an underlying message that I’ve continuously learned throughout the year: You have to start somewhere, plan well and be patient. This message directly applies to my life and I can assume the life of many starting out in the digital marketing field. From the beginning of seeing those advertisements on television to working in the marketing field, I’ve constantly been learning and growing in my knowledge of the importance of pursuing a vocation that brings joy. 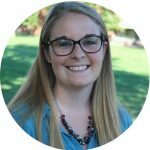 Kelly Martin is from Pittsburgh, Pennsylvania and has been interning at Magnetic Ideas for the past year. In her free time she enjoys meeting friends for coffee and good conversation, listening to podcasts on a variety of topics and rooting for Pittsburgh sports teams.